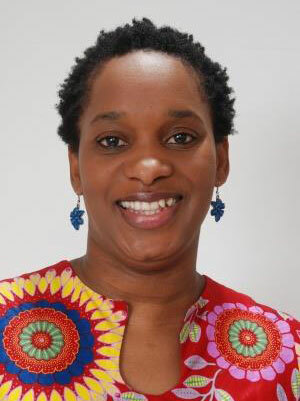 Dr. Sengayi, a senior epidemiologist at the National Health Laboratory Service in South Africa, completed her PhD degree at the ISPM in 2016. She was awarded a grant to investigate the burden of cancers attributable to HIV at a national level. South Africa has about 6.8 million HIV-positive residents and the largest population living with HIV in the world.